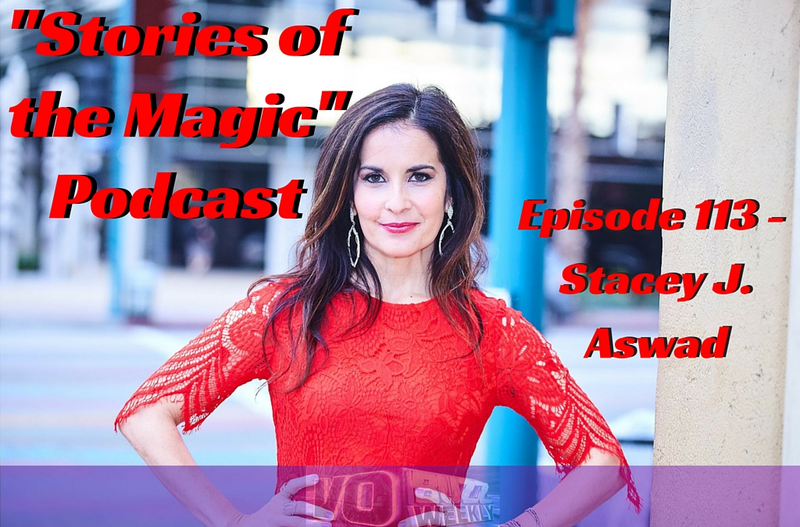 Today we get a fantastic return visit from Stacey J. Aswad! You know her from Must Do Disney at Walt Disney World, VO Buzz Weekly, and more. The first time she was on, we ran out of time before we ran out of stuff to talk about, so she’s back and we had a lot of fun! Announcing the first ever Listeners, Readers, and Friends Cruise hosted by me! I, through this podcast and through my book Faith and the Magic Kingdom have teamed up with the Skywalking Through Neverland podcast for this epic event! We’ll be sailing on the Disney Wonder for a 5-night Baja Mexico cruise September 17-22, 2017 and you are invited! We’ll be able to dine together, do a port adventure together in one of the ports, and even do some fun hangouts like a live podcast recording or two, a “Faith and the Magic Kingdom” chat, and more–all optional, of course! Participate in as many or as few of the group activities as you want to. And the more people we have in our group, the more options we’ll have to do cool things! Yes, I know September of 2017 sounds like a long time from now, but we need to start planning and preparing now because there’s a lot that goes into this. Also, as the ship fills it will get harder and harder to keep our group together and to get you the best possible price. Besides, you want to have enough time to save for it, right? More details will come as we have them—including a couple other podcasts we’re working on partnering with and maybe even a special guest or two—but for now, your first step is to get more information from me! Go to storiesofthemagic.com/cruisequote and click on the orange “Get a Quote” button in the upper left to get a free, no obligation quote. You’re not committing to anything, just getting information with that request. In the Comments section mention “Stories of the Magic” so I know you want to be part of our group. Or if you prefer, email me at randyc@cruisingco.com or call me at (714) 697-6755. 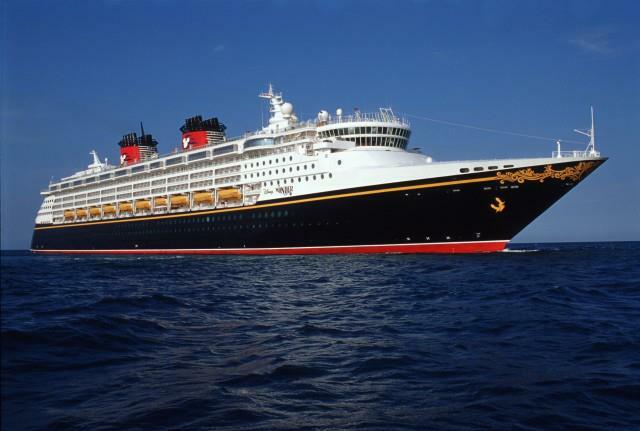 We hope to see you on the Disney Wonder with us for a truly amazing adventure! This entry was posted in Cast Members, Podcast, Voice Actors, Walt Disney World. Bookmark the permalink.